Hello There! Welcome to Nemerulez' Blog: WEEKEND HEALTH TIP! I SAY TOMATO! Tomato is a superstar in the fruit and veggie pantheon. 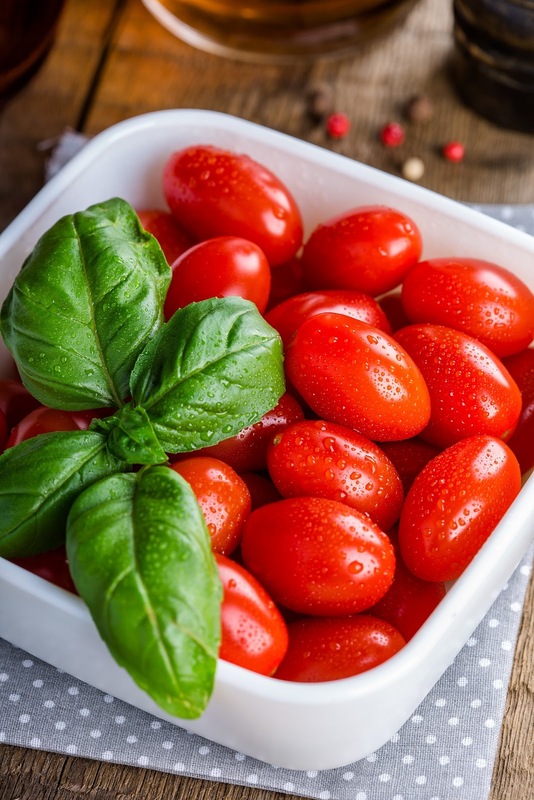 Tomatoes contain lycopene, a powerful cancer fighter. They are rich in antioxidant- also rich in Vitamin C.
The good news is that cooked tomatoes are also nutritious, so use them in your meal this weekend and everyday! Tomatoes can also reduce risk of asthma and chronic lung diseases. To enjoy the benefits, eat tomatoes everyday! Happy weekend friends!